that's what I kept hearing in this ad till I READ what was said!!! 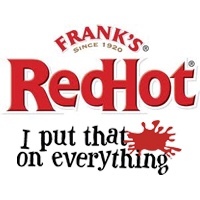 But is it Frank’s Red Hot good?? ?